FREE Any Krispy Kreme Doughnut! 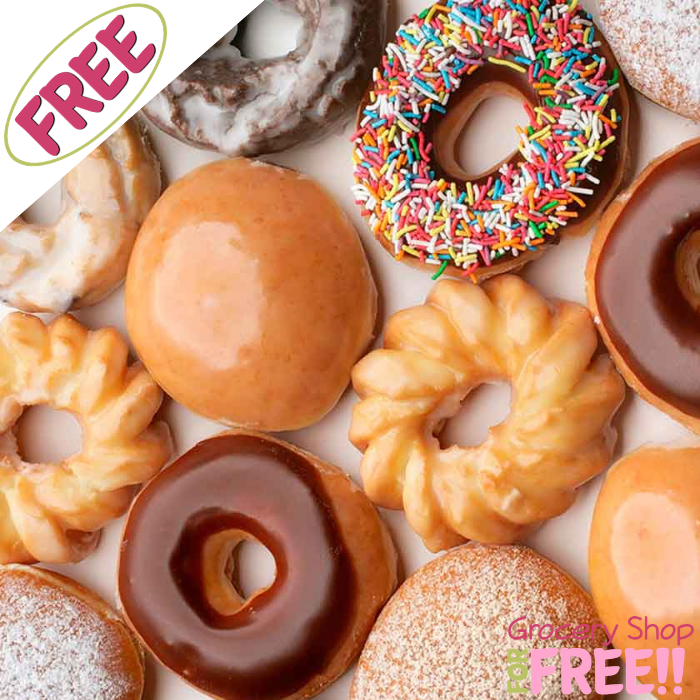 You are here: Home / FREEbies / FREE Any Krispy Kreme Doughnut! FREEbie Alert! You can score a FREE Doughnut of your choice at Krispy Kreme this Halloween, October 31! All you need to do is to put on your Halloween costume, go to your nearest Krispy Kreme store and claim your FREEbie! Isn’t it fun?